A step by step guide, from first loading into a world, setting up a beacon, and crafting your first copper tools! 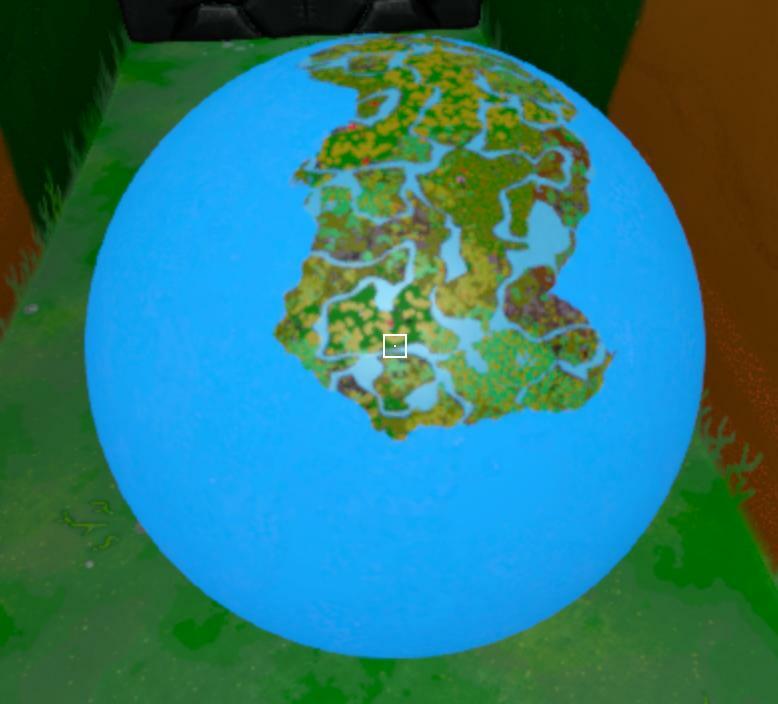 Before even starting in boundless, its important to know just how exactly the game-world "works". 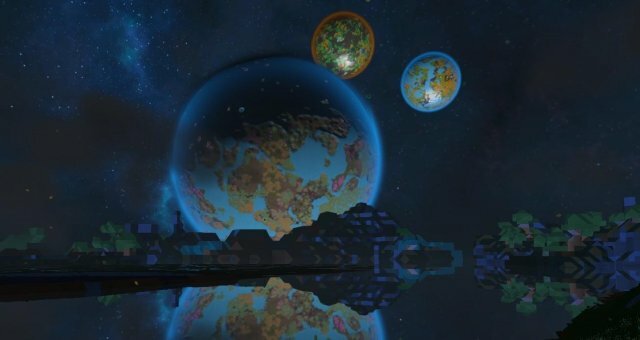 The game is divided into worlds – these worlds are millions of blocks wide. Through various mechanics in the game, such as Portals or Warp Augments, it is possible to be transported between these worlds. Worlds are separated by region and Tier. There are 6 tiers of worlds, each more dangerous (but more lucrative) than the last. When you start, you can choose to land on a Tranquil (Tier 1) or Hostile (Tier 2) world. Note that the only noteworthy difference between these worlds is the items some enemies can drop. To begin with, it is important to note the following; you gain Cubits, Coins and EXP through opening Coffers, and you gain Coffers by completing Objectives and Feats. Cubits are used in purchasing Plots, among other things. 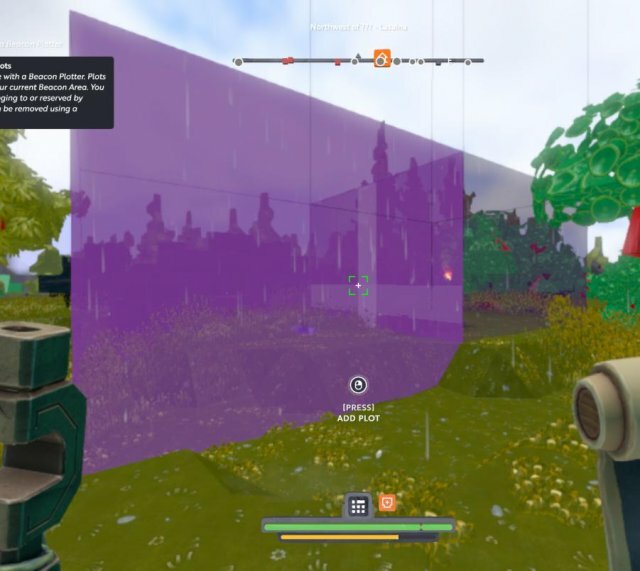 Plots are 8x8x8 areas of land you can claim in order to prevent other players from building on it (More on that later), Coins are solely used for trading among other players, and EXP gains levels. Each level grants 2 skill points (with a cap of 100), that can be used to upgrade character's attributes. On PC, press TAB and then go to Journal to view current Objectives and Feats. To begin with, most of the starter objectives should be pretty easy to understand; "Use portal, chop tree” ect. If you ever unsure what to do next, these can act as a good guide. By now you’ve likely completed enough objectives to begin building beacons. 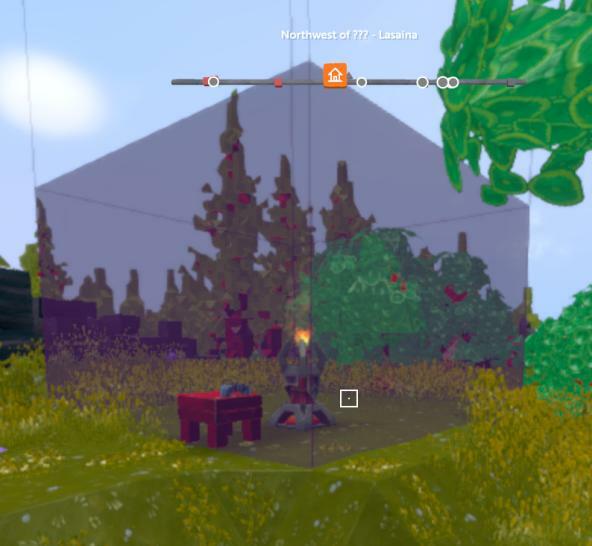 On PC, pressing "B” while looking at your lit Beacon will bring up an outline of its claimed area; within this, nobody else can edit anything, and the world will not regenerate. To claim more land, first you need to make sure you have unused plots. Press TAB, go to CHARACTER and click on your character’s name to show total plots, and total unused plots. To add more plots, first you must craft a "Beacon Plotter”. Holding it and looking at one of your "walls” of your current plot shows you how much your plot will be extended by. Pressing right click will add this 8x8x8 area to your beacon. To remove plots, first you must craft a "Beacon Plot Remover" Simply hold right click in any plots that don’t contain a beacon, and the plot will be removed. 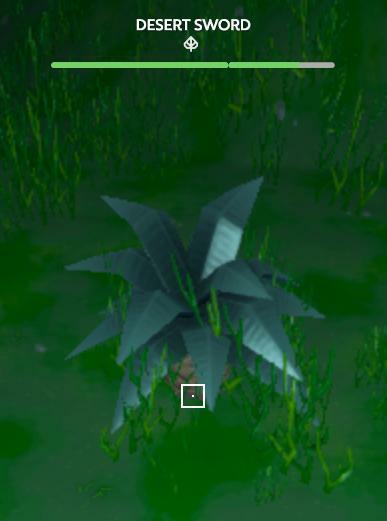 To remove Beacons, first all connected plots must be removed (check underground if your stuck). Once this is done, simply mine the beacon. By now you’ve likely looked at the crafting table and seen quite a few things that your not sure how to craft. Be it an Advanced Workbench, or storage blocks, both require a working furnace. The first step to finding is to find flint. Flint can be found inside small rocks, or occasionally from mining stone. If you have no luck finding them on the surface, look inside cave entrances! To craft a working furnace, you must craft 20 stones (bulk crafted form 8 rocks). Craft the Stone Furnace Base, than the Stone Crucible, placing the Crucible on the Base. To use a working furnace, simply place fuel in the top slot, and the items needed to craft stuff in the bottom two slots. Once started, all items will be consumed and, after a small wait, the item in question will be produced. The next progressive step after getting a functioning furnace would be to craft a workbench (the bigger brother of the crafting table). This requires copper, smelted from copper ore in the furnace, and Ancient Tech Remnant, found underground similarly to copper. 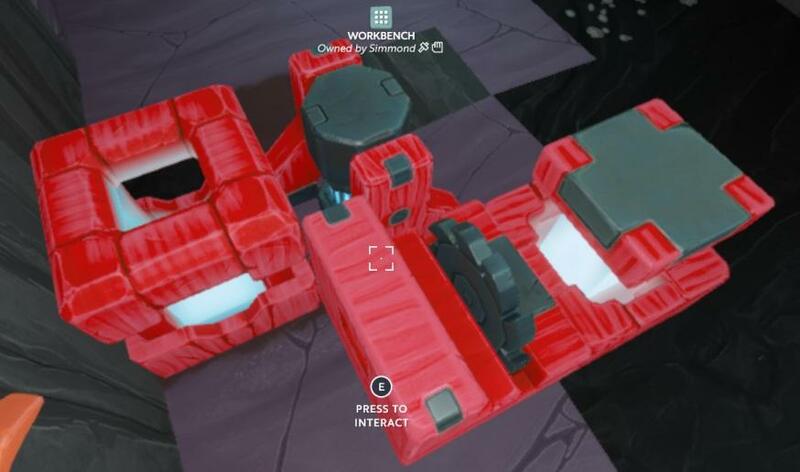 This gives you 4 "workbench blocks” that, when connected in any shape, form the workbench. In order to craft copper tools, you must invest 1 skill point into "Tool Crafting”, while optionally spending more on Weapon and Tech Crafting. Copper bars and Sticks are obvious, and Glue (as mentioned before) is obtained by smelting Tree-sap and Bones in a furnace, but how does one obtain Sackcloths? The first step is to craft an extractor at the workbench. At the extractor, you can craft a single Sackcloth for 2 Fibrous Leafs. Fibrous Leafs are obtained through breaking a planet called "Desert Sword” with an axe. These drop 1-2 each. 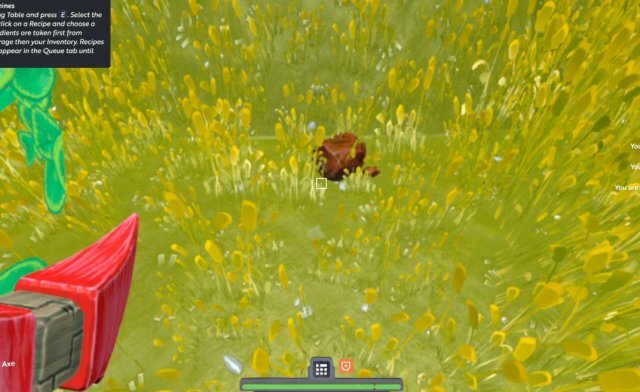 From here, simply use all your materials to craft your first copper tools! Red squares represent other Players. Yellow squares represent the planet’s capital. Grey squares represent other towns. Grey circles represent neutral wild monsters. Flashing Yellow circles mean this monster will attack if you don’t flee. Red circles represent aggravated monsters. The atlas acts as a complement to the compass by displaying as a map. In order to fill it out, one must discover regions by going to the centre of that undiscovered region. For example, if the overhead text says "West of ?? ?”, then you must travel East in order to discover that region. When a metal ore or gem is inserted, it shows the player the location of where that ore is (but not how deep or high it is in the ground). Brighter patches represent more clustered groups of ore. Yes, iron is quite rare on Tier 1 and Tier 2 worlds. Your best bet is to move to a tier 3 or 4 Metal world. Pressing TAB, selecting Character and pressing skills shows your skill points available. The yellow icon to the left shows how many unspent points you have. The Purple icon on the right, known as a cleanse point, shows how many "undos" you have left. Of key note here is that EPIC skills (which cost 5 skill points) only cost 1 cleanse point to remove. You may have noticed also that the Cubit Store offers a "Skill Set" for 600 gems. This allows you to switch between two different presets on the fly, however, doing so essentially splits how many skill points you have to spend on one set, and is only useful for level 50+ characters who have spent their maximum amount of skills (100) on one set.